November – 2016 – Dagley & Co.
1) Create and send year-end statements. Want to discount all or selected items in your inventory by the same percentage or amount? Open the Customers menu and click Change Item Prices. Dagley & Co. can work with you on the whole item pricing process. 3) Clean up your contact lists. 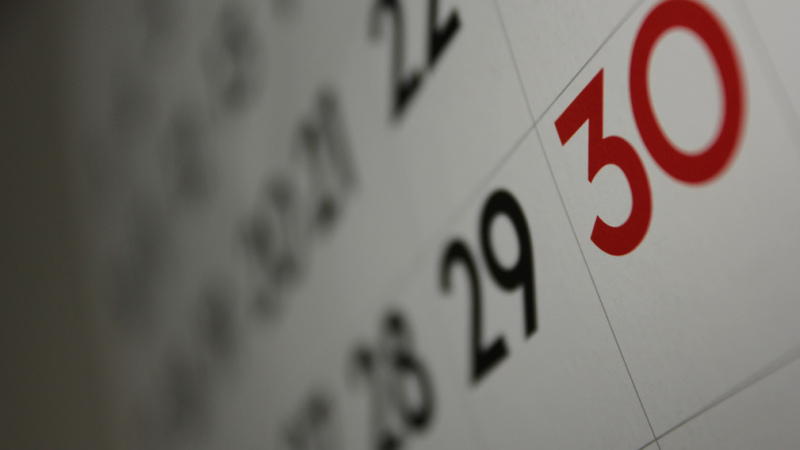 We hope these few things help to get you started with your year-end QuickBook tasks. Give Dagley & Co. a call at 202-417-664 if you have any questions, or would like us to go through these steps with you one-on-one. Remember: even though we are located in Washington, D.C. are clients are around the country! Regardless of what type of small business you have, turning more shoppers into buyers will improve your bottom line. To increase conversion rates, consider implementing A/B testing. Also referred to as split testing, A/B testing utilizes two distinct sales pages in order to ascertain which page converts more effectively. Depending on the nature of your business, converting might equate to a customer buying a product or a client purchasing a service. Growing small business profits may seem impossible to most. Dealing with saturated markets and a sluggish economy can dampen your overall outlook. Struggling to improve the bottom line of your small business? consider adhering to one or more of these strategies above by Dagley & Co., or give us a call at 202-417-6640 for guidance. With 2017 just around the corner, it is time to think about actions you can take to improve your tax situation from 2016. In our opinion, this is something you probably want to get out of the way before the holiday season arrives. Dagley & Co. is always here to help in anyway possible in terms of your tax situations for both present and upcoming years. Maximize Education Tax Credits – If you qualify for either the American Opportunity or Lifetime Learning education credits, check to see how much you will have paid in qualified tuition and related expenses in 2016. If it is not the maximum allowed for computing the credits, you can prepay 2017 tuition as long as it is for an academic period beginning in the first three months of 2017. That will allow you to increase the credit for 2016. This technique is especially helpful when a student has just started college in the fall. 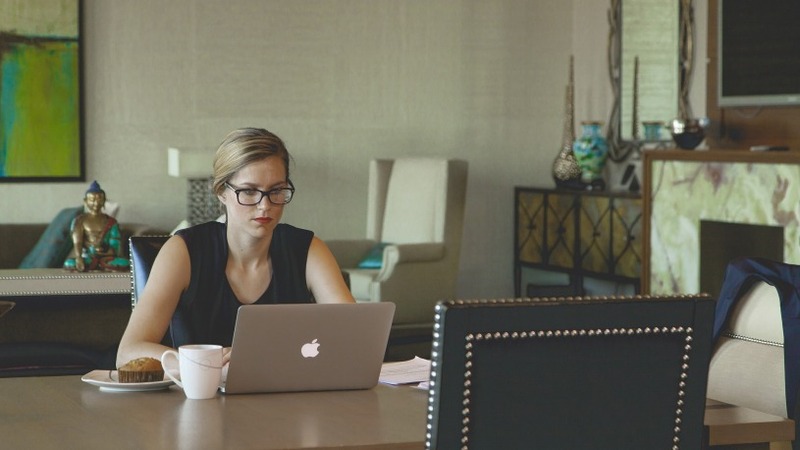 Roth IRA Conversions – If your income is unusually low this year, you may wish to consider converting some or all of your traditional IRA into a Roth IRA. The lower income results in a lower tax rate, which provides you an opportunity to convert to a Roth IRA at a lower tax amount. Don’t Forget Your Minimum Required Distribution – If you are over 70.5 years of age and have not taken your 2016 required minimum distribution from your IRA or qualified retirement plan, you should do that before December 31 to avoid possible penalties. If you turned 70.5 this year, you may delay your 2016 distribution until the first quarter of 2017, but that will mean a double distribution in 2017 that will be taxed. Advance Charitable Deductions – If you regularly tithe at a house of worship or make pledges to other qualified charities, you might consider pre-paying part or all of your 2017 tithing or pledge, thus advancing the deduction into 2016. This can be especially helpful to individuals who marginally itemize their deductions, allowing them to itemize in one year and then take the standard deduction in the next. If you are age 70.5 or over, you can also take advantage of a direct IRA-to-charity transfer, which will count toward your RMD and may even reduce the taxes on your Social Security income. Maximize Health Savings Account Contributions – If you become eligible to make health savings account (HSA) contributions late this year, you can make a full year’s worth of deductible HSA contributions even if you were not eligible to make HSA contributions earlier in the year. This opportunity applies even if you first become eligible in December. Prepay Taxes – Both state income and property taxes are deductible if you itemize your deductions and you are not subject to the AMT. Prepaying them advances the deductions onto your 2016 return. So if you expect to owe state income tax, it may be appropriate to increase your state withholding tax at your place of employment or make an estimated tax payment before the close of 2016, and if you are paying your real property taxes in installments, pay the next installment before year-end. Pay Tax-deductible Medical Expenses – If you have outstanding medical or dental bills, paying the balance before year-end may be beneficial, but only if you already meet the 10% of AGI floor for deducting medical expenses, or if adding the payments would put you over the 10% threshold. You can even use a credit card to pay the expenses, but if you won’t be paying off the full balance on the card right away, do so only if the interest expense on the credit card is less than the tax savings. You might also wish to consider scheduling and paying for medical expenses such as glasses, dental work, etc., before the end of the year. See the “Seniors Beware” article if you or your spouse is age 65 and over. Avoid Underpayment Penalties – If you are going to owe taxes for 2016, you can take steps before year-end to avoid or minimize the underpayment penalty. The penalty is applied quarterly, so making a fourth-quarter estimated payment only reduces the fourth-quarter penalty. However, withholding is treated as paid ratably throughout the year, so increasing withholding at the end of the year can reduce the penalties for the earlier quarters. There are many different factors that go into each of the steps above. We encourage all of our clients to contact Dagley & Co. prior to acting on any of the advice to ensure that you will benefit given your specific tax circumstances. Our phone number is: (202) 417-6640 and email: info@dagleyco.com. Are you having a low taxable income year? Are you unemployed, had an accident that’s kept you from earning income, incurring a net operating loss (NOL) from a business, or suffering a casualty loss? These incidents will result in abnormally low taxable income for the year. But, these can actually give rise to some interesting tax planning strategies. See below for some key elements that govern tax rates and taxable income, and some actual strategies by Dagley & Co. If the exemptions and deductions exceed the AGI, you can end up with a negative taxable income, which means to the extent it is negative you can actually add income or reduce deductions without incurring any tax. For instance, if you are single, your first $9,275 of taxable income is taxed at 10%. The next $28,375 ($37,650 – $9,275) is taxed at 15% and the next $53,500 ($91,150 – $37,650) is taxed at 25%. Take IRA Distributions – Depending upon your projected taxable income, you might consider taking an IRA distribution to add income for the year. For instance, if the projected taxable income is negative, you can actually take a withdrawal of up to the negative amount without incurring any tax. Even if projected taxable income is not negative and your normal taxable income would put you in the 25% or higher bracket, you might want to take out just enough to be taxed at the 10% or even the 15% tax rates. Of course, those are retirement dollars; consider moving them into a regular financial account set aside for your retirement. Also be aware that distributions before age 59½ are subject to a 10% early withdrawal penalty. Defer Deductions – When you itemize your deductions, you may claim only the deductions you actually pay during the tax year (the calendar year for most folks). If your projected taxable income is going to be negative and you are planning on itemizing your deductions, you might consider putting off some of those year-end deductible payments until after the first of the year and preserving the deductions for next year. Such payments might include house of worship tithing, year-end charitable giving, tax payments (but not those incurring late payment penalties), estimated state income tax payments, medical expenses, etc. Convert Traditional IRA Funds into a Roth IRA – To the extent of the negative taxable income or even just the lower tax rates, you may wish to consider converting some or all of your traditional IRA into a Roth IRA. The lower income results in a lower tax rate, which provides you with an opportunity to convert to a Roth IRA at a lower tax amount. Zero Capital Gains Rate – There is a zero long-term capital gains rate for those taxpayers whose regular tax brackets are 15% or less (see table above). This may allow you to sell some appreciated securities that you have owned for more than a year and pay no or very little tax on the gain. Business Expenses – The tax code has some very liberal provisions that allow a business to currently expense, rather than capitalize and slowly depreciate, the purchase cost of certain property. In a low-income year it may be appropriate to capitalize rather than expense these current year purchases and preserve the deprecation deduction for higher income years. This is especially true where there is a negative taxable income in the current year. If you have obtained your medical insurance through a government marketplace, employing any of the strategies mentioned could impact the amount of your allowable premium tax credit. Interested in discussing how these strategies might provide you tax benefit based upon your particular tax circumstances? Or, would like to schedule a tax planning appointment? Give Dagley & Co. a call today at (202) 417-6640. 2016 is quickly coming to an end. We recommend to start thinking about your year-end business plans around this time of year. One question we like to ask is, do you invest publicly traded securities? If you answered yes to that questions, we have provided you with a couple of tax-saving possibilities you shouldn’t forget to consider before year-end. Dagley & Co. is here for you if you have any questions on these year-end decisions, or if you need some guidance. Zero Capital Gains Rate – If you are having a low-income year, there may be a way for you to take advantage of it. There is a zero long-term capital gains rate for those taxpayers whose regular tax brackets are 15% or less. This may allow you to sell some appreciated securities that you have owned for more than a year and actually pay no or very little tax on the gain. Offset Gains with Losses – At this time of year, you should review your portfolio with an eye to offset gains with losses and to take advantage of the $3,000 ($1,500 for married taxpayers filing separately) of allowable annual capital loss allowance. Any losses in excess of those amounts are carried forward to future years. However, keep in mind that if you replace a security that you sell for a loss, either 30 days before or after the date of sale, it will be considered a wash sale, and the loss cannot be used on your return, and instead, adjusts the basis of the replacement security. 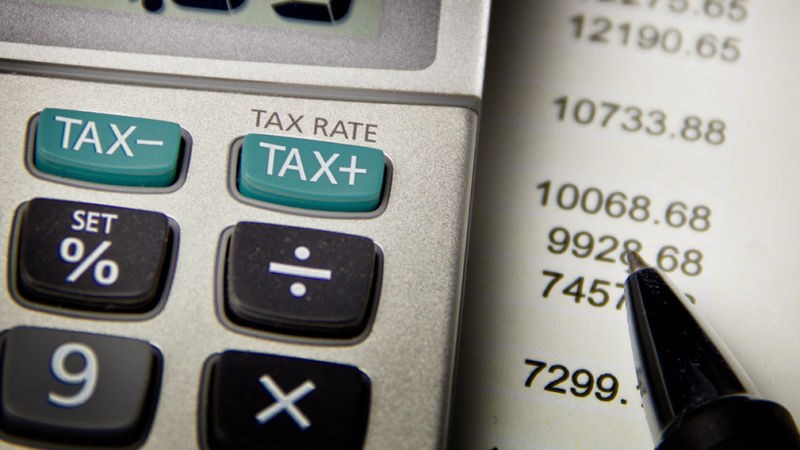 Please contact Dagley & Co. for assistance with your year-end tax planning needs. We are here for you – Hire anytime, anywhere. Today on the Dagley & Co. blog we will be giving you 7 tips (that became habits) to lessen your chance of getting hacked and scammed. What’s in Your Wallet or Purse? Does it contain items that include your Social Security Number (SSN) and birth date? For instance, does it contain your driver’s license and either your Social Security card or Medicare card? 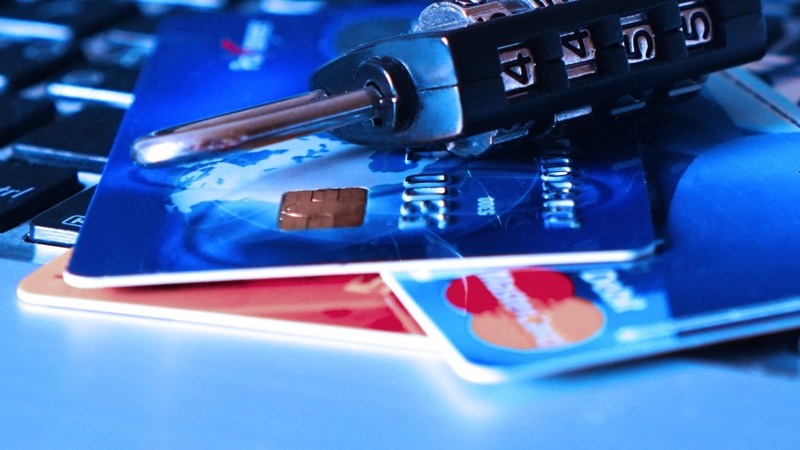 If it does, and the wallet or purse falls into the wrong hands, the thief will have both your SSN and birth date, the two key items that can be used to compromise your identity. If your ID gets hacked, you are in for a long-running and expensive nightmare. Make sure your wallet or purse isn’t a jackpot for an ID thief. Your Fear of the IRS. It is common for most folks to have a natural fear of the IRS. Get a letter in the mail from the IRS, and the Adrenalin kicks in and your pulse rate quickens. Scammers play on that emotion to ply their scams on the unsuspecting who don’t want to have any problems with the IRS. These range from e-mail messages to personal calls threatening arrest, property seizure or other dire consequences. But wait a minute! The IRS only initially communicates by U.S. mail, so any other form of communication is fake, and you can hang up on the caller or delete the e-mail without fearing you’ll incur the IRS’s wrath. Still unsure? Call your tax preparer. Don’t be a victim! Using Public Internet Connections. These days you can find public Internet connections almost anywhere – at the airport, your favorite coffee house and even shopping malls. Getting work done or taking care of financial dealings while you are out and about may seem like a good idea, but remember the cyber thieves also have access to that Wi-Fi and they have the know-how to access your computer through that Wi-Fi connection. Only use secure Internet connections to get work done or conduct financial transactions, and save public connections for personal browsing purposes. Not Screening Your E-Mails. ID thieves send out e-mails trying to entice you into clicking on an embedded link within the e-mail, which will then allow them access to your computer and whatever is on it. They will try to sucker you into clicking on the embedded link by promising free this and that, or even telling you that you have won a monetary prize and need to go to a website to claim it. Don’t be tempted; just remember, if it’s too good to be true it probably isn’t true. Just delete the e-mail! 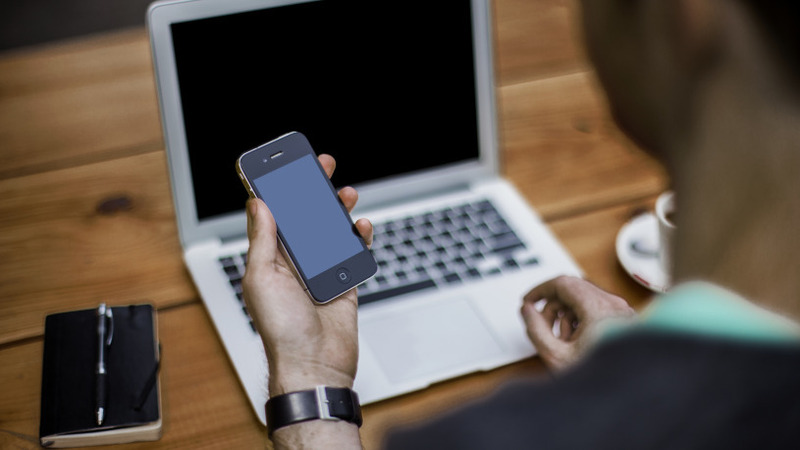 E-Mailing and Texting Sensitive Information. What we all forget is how easy it is for e-mail and text messages to get hacked. You have to worry not only about your end getting hacked but also about the one to whom you are sending the message. Never send documents that include sensitive information. A common error is to inadvertently send a document with your SSN, birth date, passwords, or other information. The best practice is to always assume your e-mails and texts can be seen by others and act appropriately. Being Free and Easy With Passwords. It may not seem like a big deal to share your password with a family member that you’re close to, but even if that person is completely trustworthy, they may not be as safety conscious as you and may accidentally leak the password. You should always keep your passwords completely confidential to ensure that they don’t fall into the wrong hands. Using Identical Passwords. It is easier to remember one password than several, and in today’s digital world just about everything needs a password. But if you use just one and it gets compromised, then all your accounts are compromised. It is a best practice to use a different password for every account. In addition, it is a good idea to periodically change your passwords. What Dagley & Co. wants you to fully understand is to stop and think before you act. Always be skeptical of unsolicited and unexpected communications and always guard your sensitive information. When in doubt call Dagley & Co. for assistance or answers. How does your company keep track of its bills? A lot of small businesses are still dealing with a lot of paper. It’s probably pretty clear to you that this isn’t the best system. You could possibly miss payments because a bill was lost in transit or didn’t make its way to you. QuickBooks Online can help keep bill-payment running smoothly and your relationships with vendors on the up-and-up. 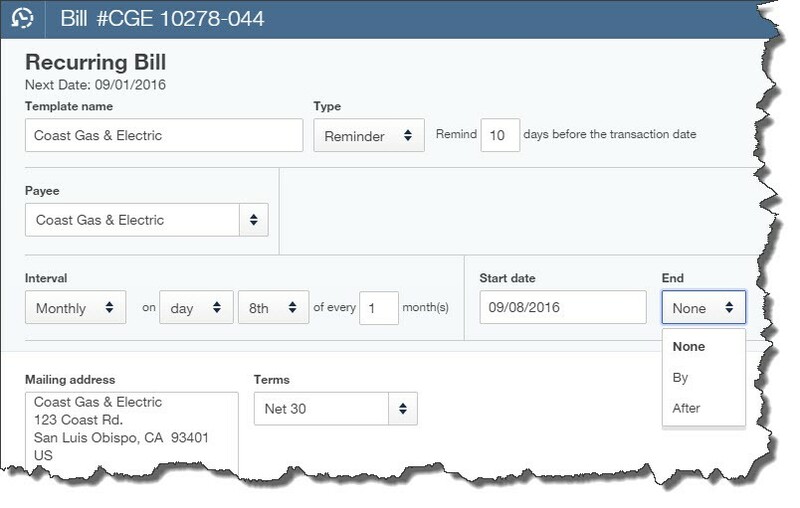 All of your bill payments will be recorded in QuickBooks Online, so you won’t have to hunt through checkbook registers or file folders to see if a bill was paid. 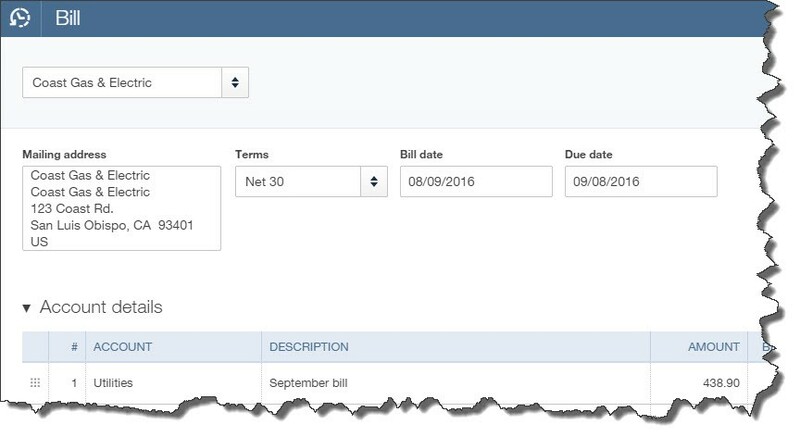 QuickBooks Online will always remind you when a bill must be paid (if you’ve set it up correctly). This is best used when the details of a transaction don’t change, like rent or a loan payment. You don’t have to do anything for the payment to be dispatched; it’s done automatically for you at the interval you set. You can, however, ask to be notified every time this occurs. 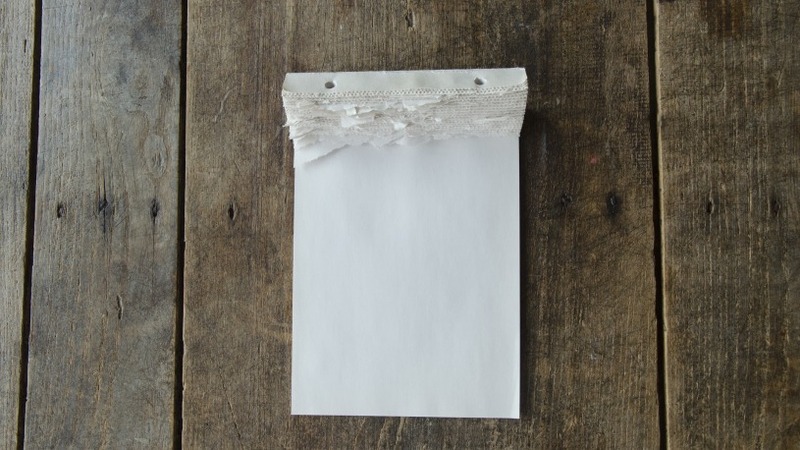 You could use this for periodic payments that will require editing before they’re sent. For example, you’ll probably need to change the amount on your utility bills every month. QuickBooks Online will place a reminder in your Activities list on the home page. If you have bills that contain a great deal of detail but aren’t due on a set schedule, you can save the template and call it up when you need it by clicking the gear icon in the upper right and selecting Recurring Transactions. If you are interested in starting to use QuickBooks Online, and you begin to enter bills and find that you’re having trouble completing the fields required for more complex bills, give Dagley & Co. a call to schedule a session or two. An income statement is a very important document that your company produces. This statement can be challenging to prepare if you are new to the business, or if you are not familiar. We have gathered some good tips and tricks to make it easier for you to read and prepare you income statement accurately. 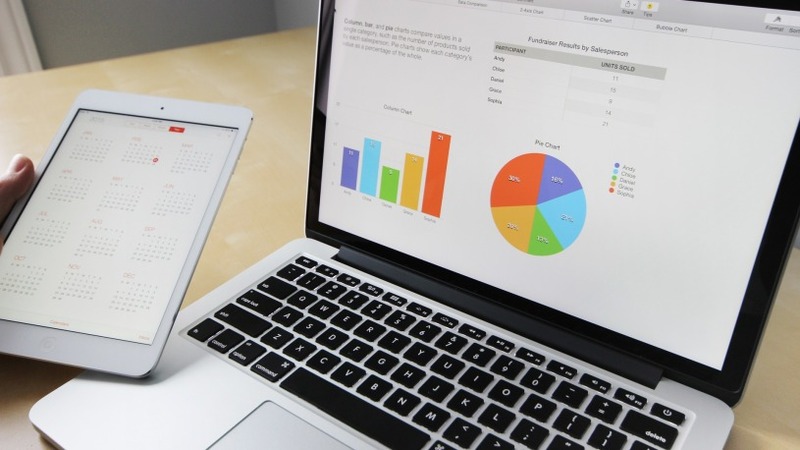 An income statement, which may also be referred to as a “profit and loss statement,” is an important financial report that communicates your business’s ability to earn a profit. This statement includes information about the money that came into your company during a given period, the expenses your company incurred during that period, and the total amount of profit you earned after all expenses were paid. If your expenses during this time exceeded the amount of income you earned, your income statement will show a loss for the period. In most cases, your income statement will be divided into various sections, including Revenue, Operating Expenses and Taxes. Within each section, smaller subsections exist to provide more detailed information. The final line on the statement provides your net profit or loss, which is calculated as the difference between your revenue and all of the expenses paid to earn that revenue. Heading– At the top of the statement, you will find a heading that provides the name of your company and the period of time the statement covers. Revenue– The “Revenue” subheading begins the section of the statement that provides details about revenue earned during the period. Gross Sales– This line of the statement tells you the value of all sales made during the period before any deductions for expenses. Returns and Allowances– Returns and Allowances include the cost of any goods returned by customers or discounted by your company. Net Sales– Net Sales is calculated by subtracting the value of Returns and Allowances from your Gross Sales. Cost of Goods Sold– This line lists the total wholesale cost of all of the goods you sold during the period. Gross Profit– Gross Profit is calculated by deducting the Cost of Goods Sold from Net Sales. 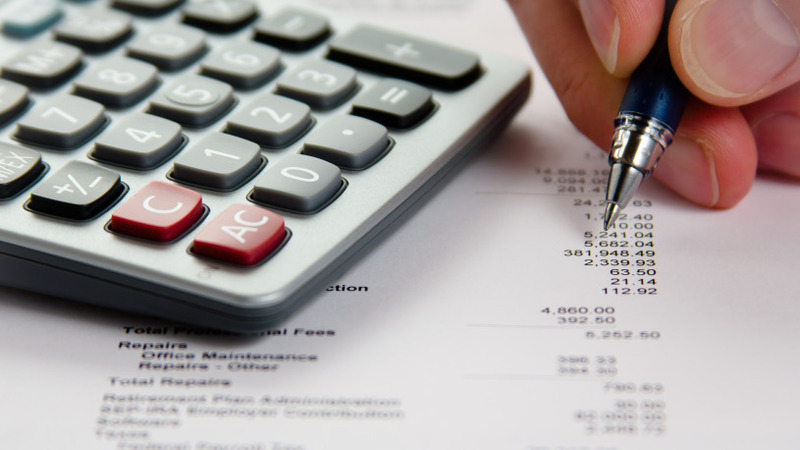 Operating Expenses– The Operating Expenses subheading begins the section of the income statement that includes all of the expenses your company paid to operate during the period in question. Sales and Marketing– Beneath the Operating Expenses subheading, you will find a smaller subheading labeled “Sales and Marketing.” In this section, you will find a list of all of the expenses your company incurred in relation to marketing. Examples include advertising, commissions and direct marketing. At the bottom of this section, you will find a total of these expenses. General Administrative– This section of the document includes all of the administrative expenses paid during the period, including office supplies, utilities and more. At the end of this section, all general administrative expenses are totaled. Depreciation and Amortization– Under this heading, any expensive assets your business is currently depreciating will be listed, along with the total amount of depreciation for the period. Total Operating Expenses– This section of the income statement provides the total of your operating expenses for the period, including depreciation, administrative expenses and advertising expenses. Operating Income– Your Operating Income is the amount of income left over after all of your operating expenses are deducted from your gross profit. Non-operating Income– This section includes all of the income you earned outside of your standard operations, such as by the sale of assets or investments. Non-operating Expenses– Non-operating expenses include expenses you paid that were not related to the operations of your business. These expenses may be related to earning non-operating income. Income before Taxes– The value on this line is calculated by adding your Operating Income and Non-operating Income and then subtracting your Non-operating Expenses. Taxes– This section includes all of the taxes your business paid during the period, including prepaid income tax and payroll taxes. Total Net Income– The final line on your income statement is your total net income. It is calculated by subtracting your total Taxes from Income before Taxes. If your expenses for the period exceeded your income, this value will be negative, representing an overall loss. Preparing an income statement is no easy task, and interpreting it can also be difficult for many business owners. Dagley & Co. will not only ensure that your income statement is accurate, but we will also be able to help you gain important insight from these statements that can be used to boost your business’s profitability in the future. Give us a call today at (202) 417-6640.